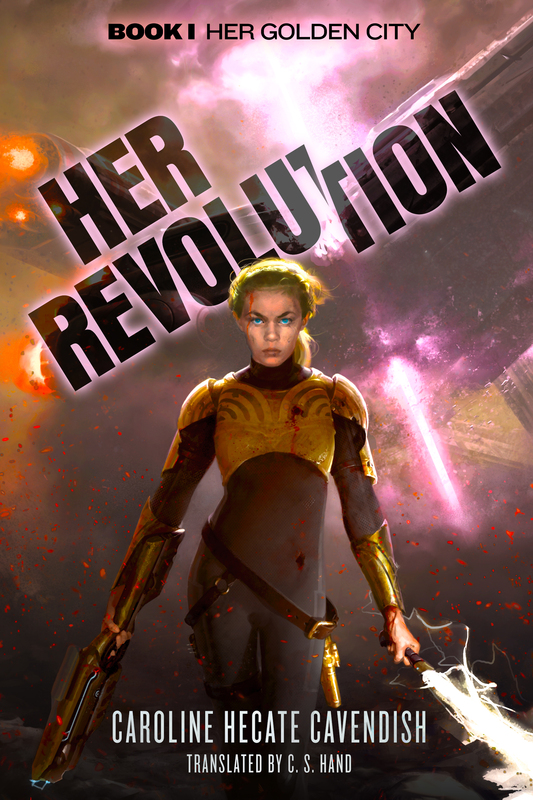 Welcome to the book tour for Her Revolution, a YA dystopian novel coming to us from C.S. Hand. 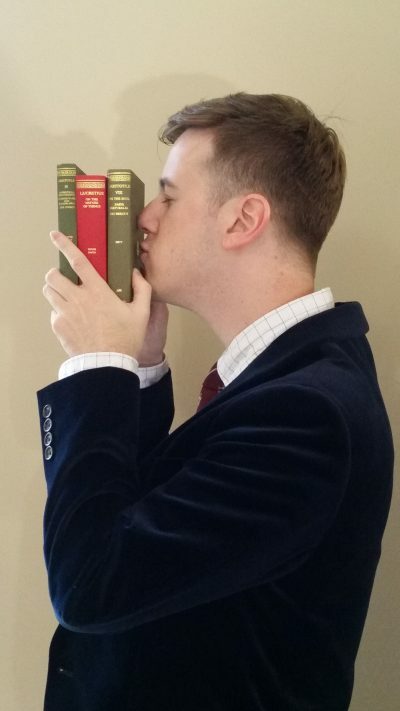 Today he is giving us 10 reasons you need to skip school and read. I know I would always be up for that! Then you can also check out the book and enter the giveaway! Please note that affiliate links are present within this post. Should you make a purchase through one, I may earn a small commission to help me support my websites, at no additional cost to you. 1 You aren’t going to learn anything important in class today that the book hasn’t already told you how to do. After all, most books are written by geniuses. And if they can’t tell you how to do it, how is anyone else going to be able to help? 2 Coffee tastes better when you are up to no good. 3 Required Reading Isn’t Important. It’s required because it’s not important. If it was really important, I mean important in a world-historical way, it would be so incredible you would have already read it. 4 Perfect Attendance is Perfectly Absurd. Just like it’s impossible to get a 100 on every test and quiz, it’s impossible to be in class 100 percent of the time. Shouldn’t this lecture be distilled into 3 power point slides, so that you can get the most important information as quickly as possible? This is how the leading CEOs of the world make decisions, why should it be any different for you? 5 Your Professor Doesn’t Care. Doesn’t have Tenure? Cares even less. 6 Your Teacher Secretly Applauds Your Absenteeism. Your teacher used to skip class too—to read. 7 Getting through that next cliff hanger is the most important thing you will do today. 8 Ok, getting through the next cliff hanger is the most important thing you will do today. 9 You HAVE TO FINISH THE BOOK TODAY YOUR LIFE DEPENDS ON IT. 10 You Can Fearlessly Use the Internet Again! You can browse twitter, facebook, read your favorite blogs, and oh talk to people again without fear that they will ruin one of life’s true joys. Buy Her Revolution on Amazon.